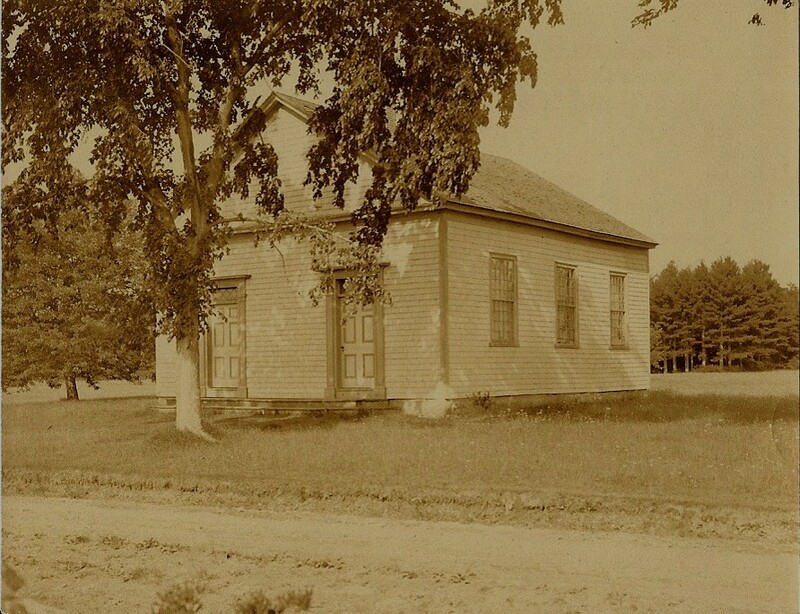 The earliest home of the Methodists in Middleborough was the Fall Brook chapel which was constructed and dedicated in 1831 and which stood on the east side of Cherry Street between Wareham and East Grove Streets. 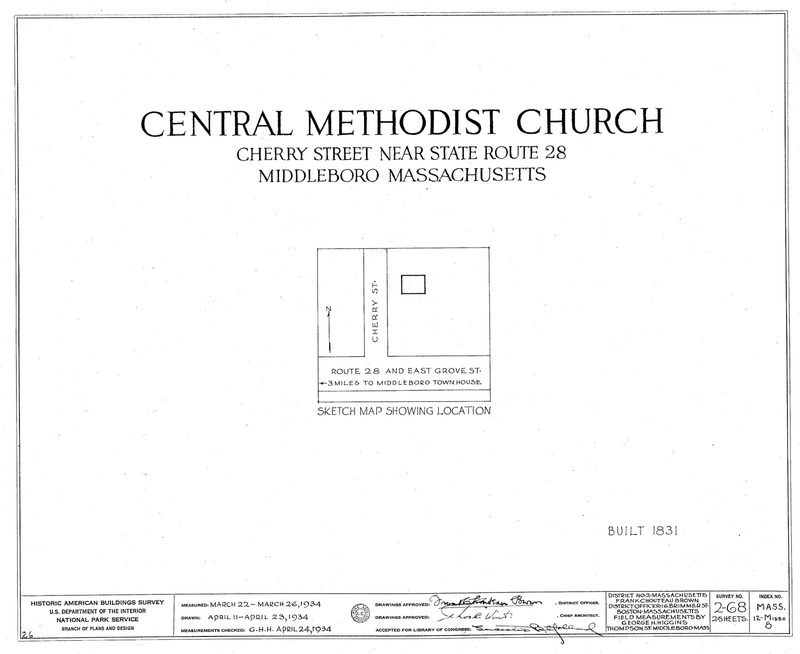 Methodism had been formally organized in central Middleborough a decade earlier when on September 15, 1823, articles of association were drafted and the Middleborough Methodist Society formed. 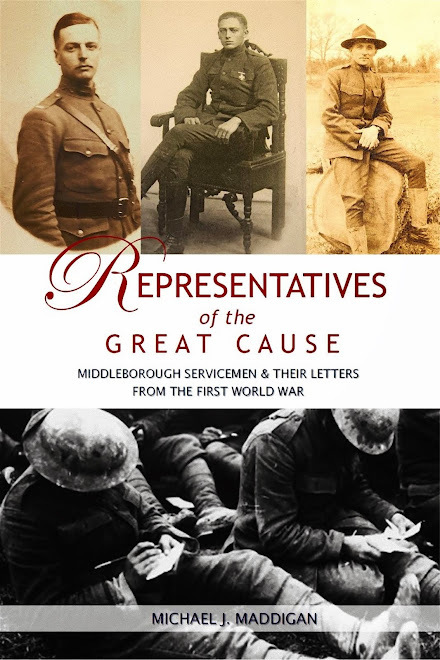 The earliest meetings of the society were held in the Middleborough Town House which stood at the junction of South Main and West Grove Streets with Reverend Asa Kent serving as pastor. The congregation, however, desired a permanent home of its own. 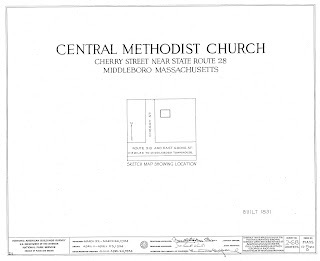 Consequently, on February 14, 1831, Peter Vaughan, Cushman Vaughan, Nathaniel Thompson, Edward Winslow, Nathan Perkins, William Shurtleff and Perez Thomas acting as trustees of the Methodist Episcopal Church of Middleborough purchased a vacant lot on the east side of Cherry Street for $15 from farmer Davis Thomas who resided at the corner of Cherry and Grove Streets. 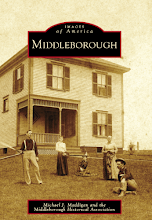 The site is stated to have been selected as early as October, 1830, and was so chosen as it was considered a centralized location within Middleborough which at the time still included Lakeville. 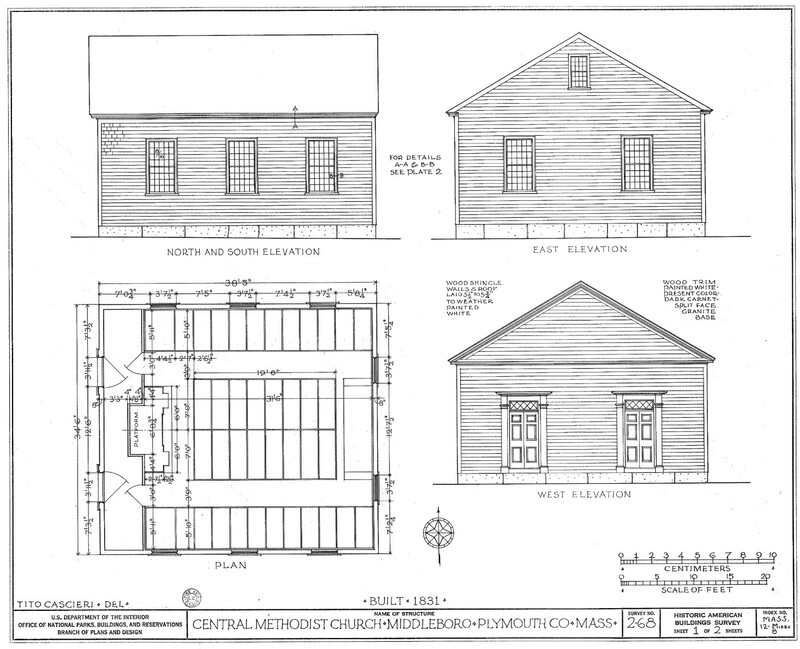 The property was to be held "for ever in special trust and confidence, that the said Trustees shall erect or cause to be erected and built upon the lot above described a house or place of public worship for use of the members of the Methodist Episcopal Church.... They shall at all time suffer and permit all regularly authorized Ministers and preachers of the said Methodist Episcopal Church to preach and expound God's holy word therein..."
While later pictures depict the chapel which was built as a rather non-descript building, it featured a number of architectural details which set it apart from other chapel buildings of the era. The west facade had twin entranceways with a classical entablature and diamond-paned lights in the transoms. Inside, 16 enclosed pews occupied the center of the building with an additional 12 along each wall under a vaulted ceiling. 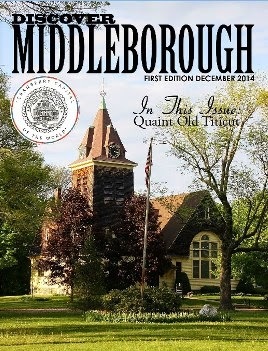 The chapel became the center of Methodist worship for much of Middleborough during the mid-nineteenth century, as well as a site for many church-related functions. 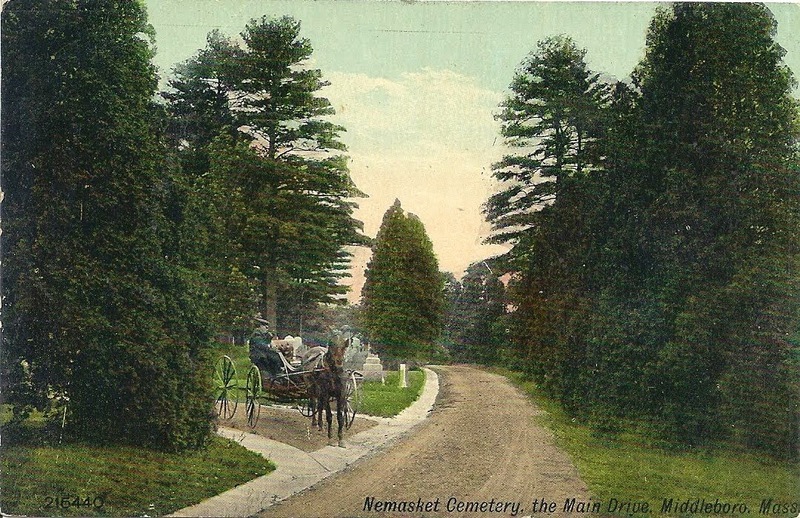 "The Ladies of the Methodist Sewing Society in this town propose holding a FAIR, in their Church on Thursday Evening, Oct. 25th, for the purpose of raising money to repair their Church", announced on advertisement from 1855 in the pages of the Namasket Gazette. In December, 1863, Rev. J. Q. Adams, a local preacher of the Methodist Episcopal Church, came to the village in the employ of the Star Mills Company, and being a good Methodist, he was anxious to have a Methodist meeting in this place. 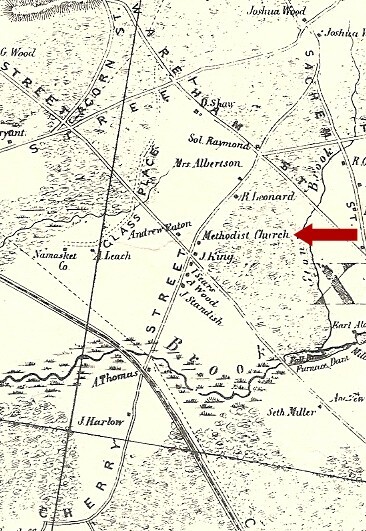 On inquiry, he learned that there was a Methodist Meeting House a mile and a half from the village, to which, on the Sabbath he repaired, and found it closed. He seated himself on the door stone to await the arrival of some one of whom he could learn in regard to the meetings. Soon a lady accompanied by a little girl came by of whom Mr. Adams inquired about the meetings, and learned that the House had been closed four months. He went with the lady to see her father and mother, the latter being a member of the church. 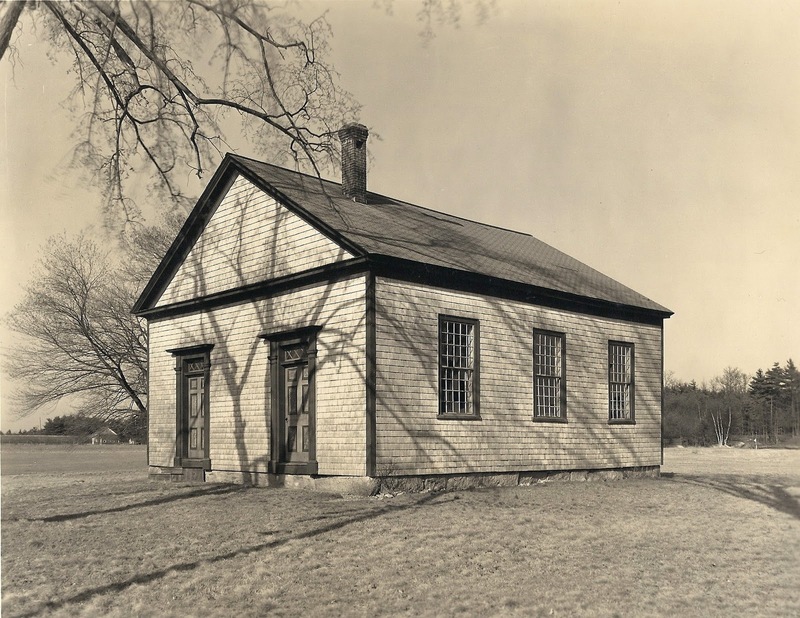 The result of the interview was the opening of the house for Divine worship, and Mr. Adams supplied the desk the most of the time for the next four months. It was then thought best by Mr. Adams and others, to start a meeting in the village. Initially, the hall over Soule's furniture store on South Main Street was leased by the Methodists who subsequently in 1865 rented Grove Hall (the original Central Baptist Chapel) on School Street as a place of worship. The Cherry Street chapel, however, was not fully abandoned until 1869 when the Central Methodist Church was constructed on School Street. 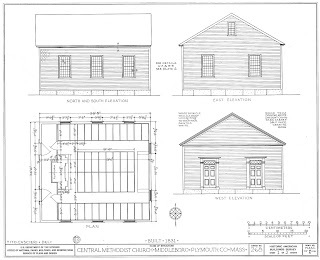 Despite the fact that following 1869 the Methodists had their own church, the congregation continued to maintain ownership of the Cherry Street chapel until May 29, 1896, when it was sold to Lysander Field who then resided in the former home of Davis Thomas at the corner of Cherry and Grove Streets. 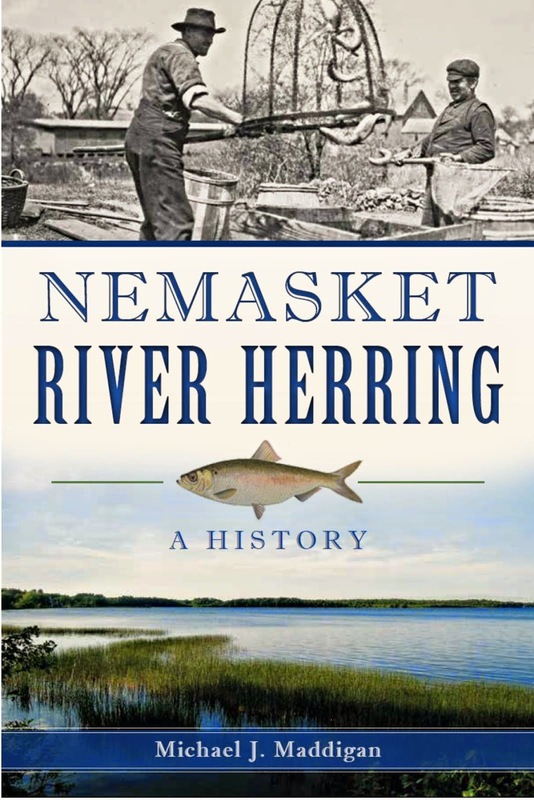 The deed conveying the property from the church's trustees (Sylvanus Mendall, James L. Jenney, Benjamin F. Jones, Samuel S. Lovell, Martin O. Rounseville, Nathaniel Warren, Granville L. Thayer and Samuel S. Bourne) to Field for $125, however, was careful to stipulate that Field "never sell any intoxicating liquors in said Meeting house or from any other building place on said premises or use or permit said premises to be used for any immoral purpose whatsoever." 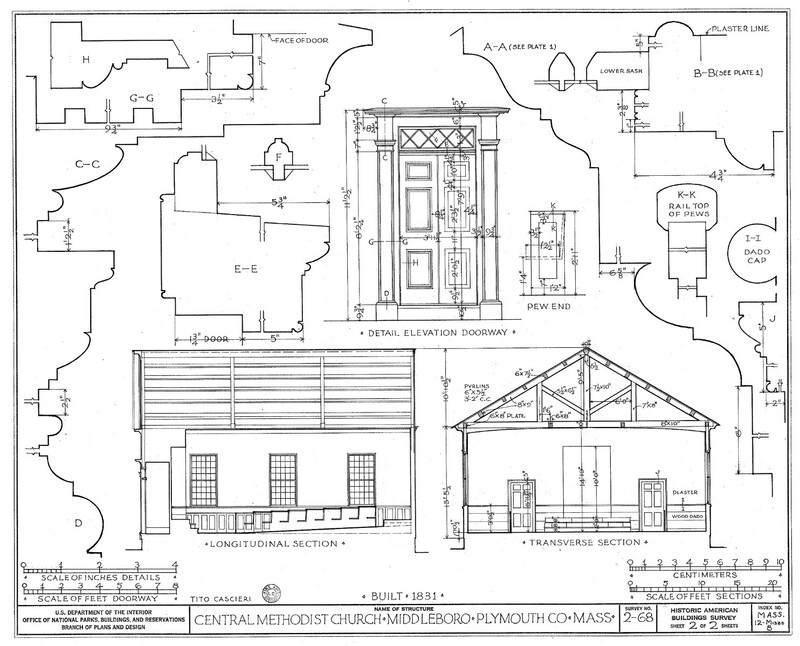 The Methodists, however, still maintained a connection with the building (or at least its immediate neighborhood) into the twentieth century. 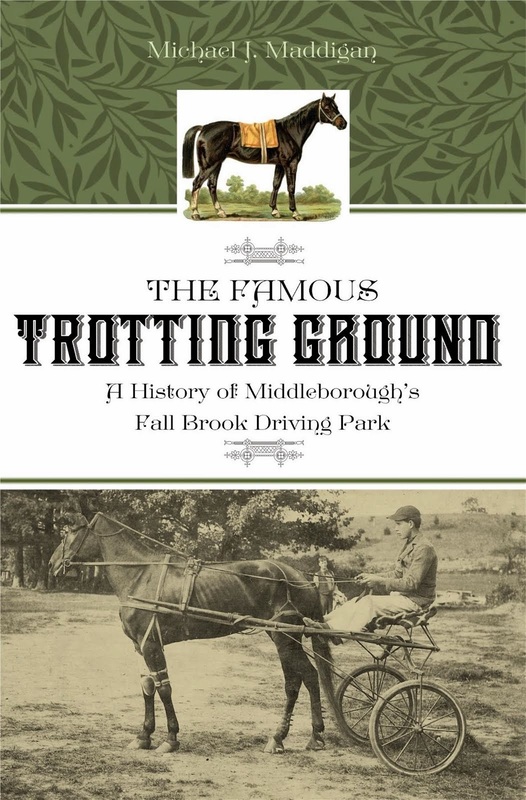 In September, 1916, the congregation held an open air meeting at Fall Brook "so near the site of the original Methodist church." 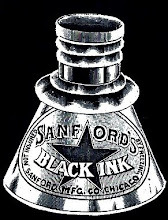 It is not clear why Field purchased the building, though it may have simply been for the land as Field property would eventually surround it on three sides. 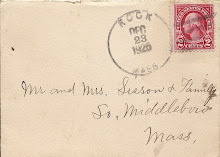 The Field family appears to have either loaned or leased the building for use by an unidentified neighborhood club composed of young men and in the early 1920s to the Wappanucket Agricultural Society. 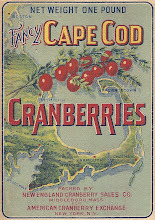 Among the events held at the former chapel were the society's annual fairs in 1922 and 1923. The society, however, was short-lived, it it is not known to what use the structure was put following that time. place the location of the chapel building in context. 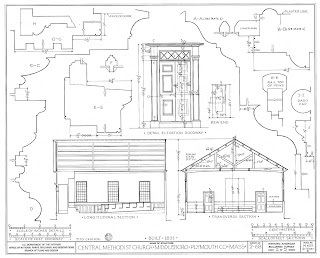 ﻿In 1934, the structure was documented as part of the Historic American Buildings Survey with delineations prepared by Tito Cascieri and photographs by Arthur Haskell in April of that year. The building is stated to have remained in good repair (as indicated by the 1934 photograph) for some time after 1934 until "juvenile depredations resulted in broken window glass and sash." 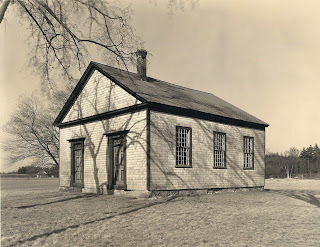 In 1942, then owner Everett Field "reluctantly decided to have the old chapel razed", possibly believing it remained a target for continued vandalism. The building was sold to Dr. Daniel D. Holmes who also developed a number of properties locally and who is said to have salvaged the lumber which was reportedly "fashioned into other buildings." Namasket Gazette, advertisement for Methodist Church Fair, October 19, 1855, p 2.